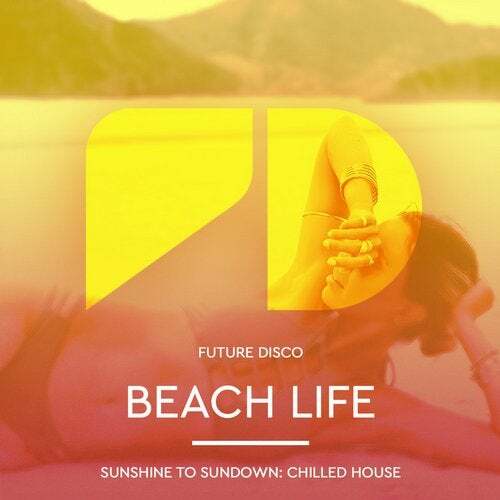 Beach Life is a brand new album from the quality curators of Future Disco. Bringing to life the soundtracks of beach clubs this summer, the album takes the listener from lounging chilled daytime to upping the tempo after sundown for a classic summer collection. The double album features tracks and remixes from some of the biggest names in House and Disco, including Zero 7, Baba Stiltz, HNNY, Few Nolder, Moon Boots and many more. Whether you're heading off on a beach holiday or looking for a soundtrack to define your summer to chill too with 35 tracks and 2 DJ mixed Future Disco: Beach Life is the a soundtrack that will be with you all summer and beyond.